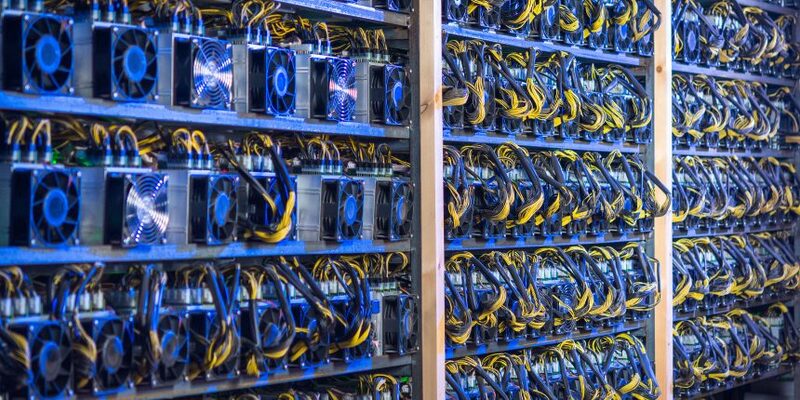 Chip-making giant Taiwan Semiconductor Manufacturing Company (TSMC) has predicted weak demand for processors from cryptocurrency miners in the fourth quarter of this year. TSMC reported a net income of around $2.9 billion for Q3, marking growth of 23.2 percent over Q2. However, on a year-on-year basis, net profit declined by 0.9 percent. Net revenue for Q3 came in at $8.486 billion – an increase of 11.6 percent over Q2. Revenue growth year-on-year came to 3 percent. In its last quarterly report, the firm had also predicted continued weaker cryptocurrency mining demand, as CoinDesk reported at the time. Edit: Some of the reported figures were originally stated as millions. This was corrected soon after publication.